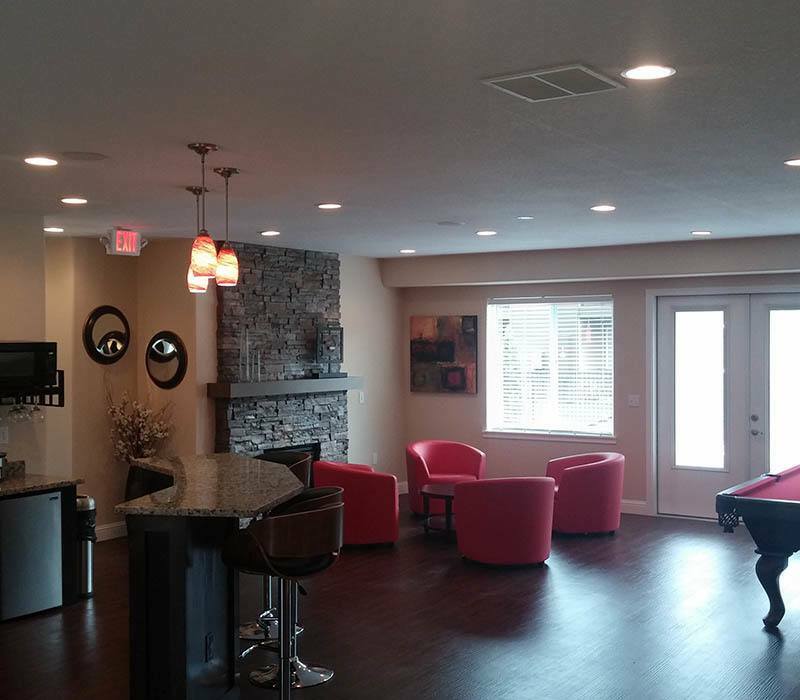 As a resident of Madison Park Apartments, you gain access to our wide array of deluxe community amenities. In the summer, you can lounge at your choice of our two outdoor swimming pools. Sprawl out on the sundeck or cool off in the refreshing waters. After an afternoon of poolside relaxation, squeeze in a trip to our 24-hour fitness center. Featuring advanced cardio machines and high-end weightlifting equipment, you can ditch your gym membership and work out in your own community. Our luxury clubhouse also offers a modern business center where you can check your email and make copies for work, as well as a resident lounge and billiards room, where you are always welcome to unwind. From the spacious floor plans to the upgraded kitchens, from the deluxe in-home appliances to the private balcony or patio, Madison Park Apartments offers affordable luxury along the Columbia River. 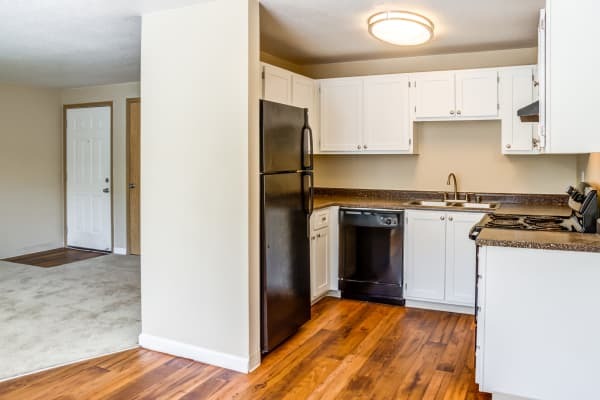 Each of our one and two bedroom apartments for rent in Vancouver, Washington, offers generous square footage, with floor plans beginning at 747 sq. ft. Many of our homes feature recent upgrades, including gourmet kitchens outfitted with high-end stainless-steel appliances and custom cabinetry. Plus, with a full-size in-home washer and dryer, you can complete your chores without leaving your home, so there’s more time to relax with your favorite PNW beer on your private balcony or patio.